The position of Contact Center – Agent 1 is the first point of contact for anyone calling Cleveland Clinic Abu Dhabi and is responsible for delivering accurate information while offering a first class patient experience. The Contact Center – Agent 1, within the Contact Center, is also responsible for communicating and dispatching a variety of customer service requests including referrals to appointment schedulers and internal service desks. 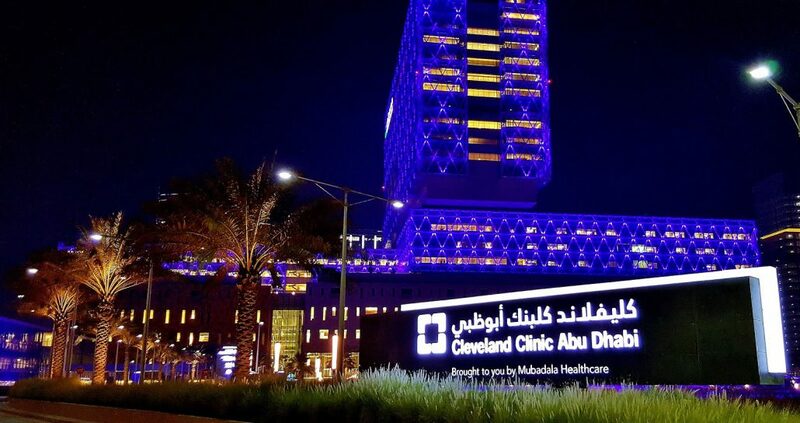 All employees will embrace the CCAD mission, vision and values and be responsible for adhering to the core values of the institution, including: Patient’s First, Collaboration, Mutual Respect, Quality, Patient Safety, Integrity, Cultural Sensitivity and Compassion. All employees are also expected to meet the standards of performance outlined in the Organization-Wide Competencies listed below as applied to the position. Customer Service Orientation includes attitude, behavior, interpersonal skill and problem solving that enable an employee to respond to internal and external customer needs and expectations in a positive manner. Adaptability including teamwork, flexibility needed to fulfill job responsibilities, adapting to changes in work environment and accepting supervisory feedback. Efficiency and Effectiveness includes quantity and quality of desired work, as well as organization skills necessary to perform successfully. Essential Job Requirements includes adherence to all relevant policies, procedures and guidelines affecting the work environment, as well as maintenance of required competencies and communication skills. Managerial Responsibilities includes overall accountability for assigned work group relative to operational goals, personnel requirements and budgetary constraints. To schedule your appointment, call our Contact Center between 7:00am to 7:00pm, Sunday to Thursday. Alternatively, complete our online form and receive a callback to confirm your appointment. Out award-winning Emergency Department operates 24 hours a day, seven days a week.